Options include separate sliders for Music and Sound, Custom Cursor, HD, and you can turn off Voice Overs if you wish. There are three difficulties to choose from: Casual, Advanced and Expert. 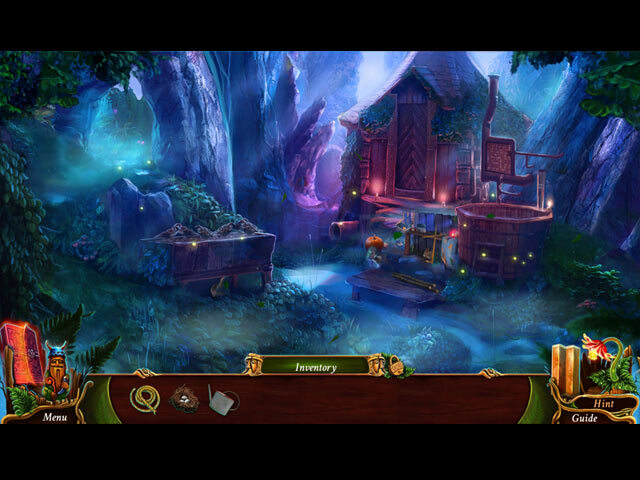 The Graphics are very pretty, and the voice-overs are mostly good. There was one character that talked so slowly that it drove me batty every time we had to interact with him. There are two types of Collectibles to watch for: 30 Flowers and 30 Character Cards. 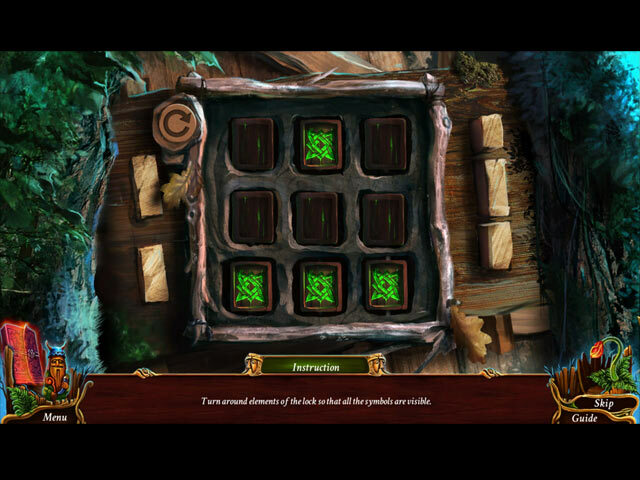 The cards are especially interesting, as they teach you about Slavic mythological creatures. Cool! 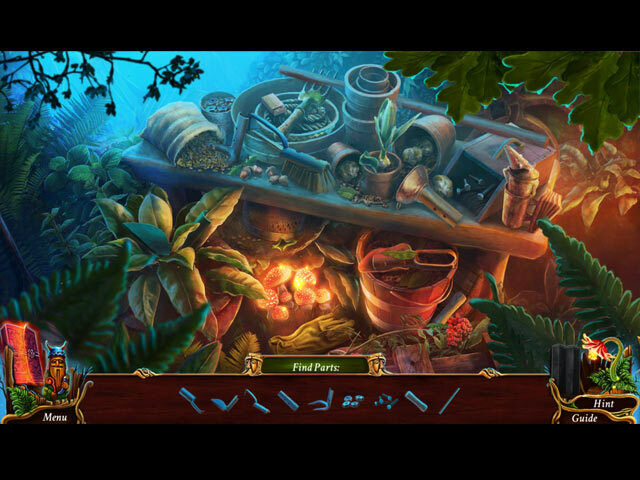 The Hidden Object portion of the game seems to lean more towards Fragmented Objects, rather than find-by-list, and both types are lightly-interactive. Story-wise, there's some pretty serious stuff going on, yet the overall feeling of the game is still relaxing and calm. The Bonus Chapter is pretty short, but gives us a little bit of backstory and a few new locations. 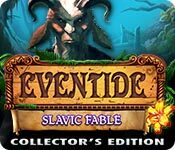 Eventide: Slavic Fable is nothing groundbreaking, as far as the genre goes, but it did make for a pleasant afternoon. Recommended for IHOG and FROG fans!